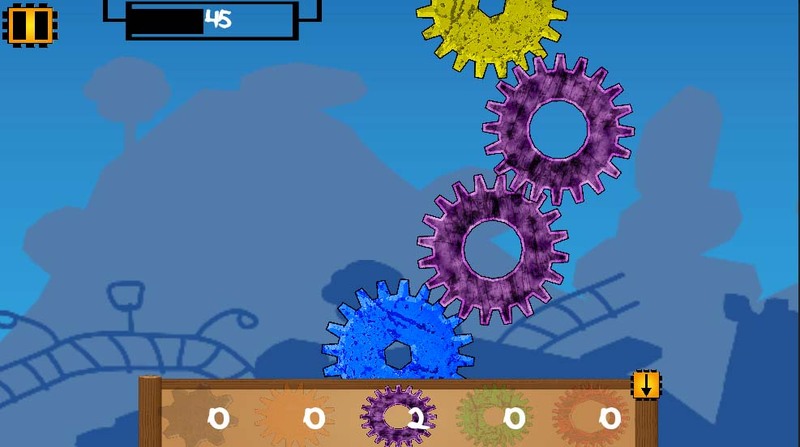 „Project gear“ is a skill game for mobile appliances. 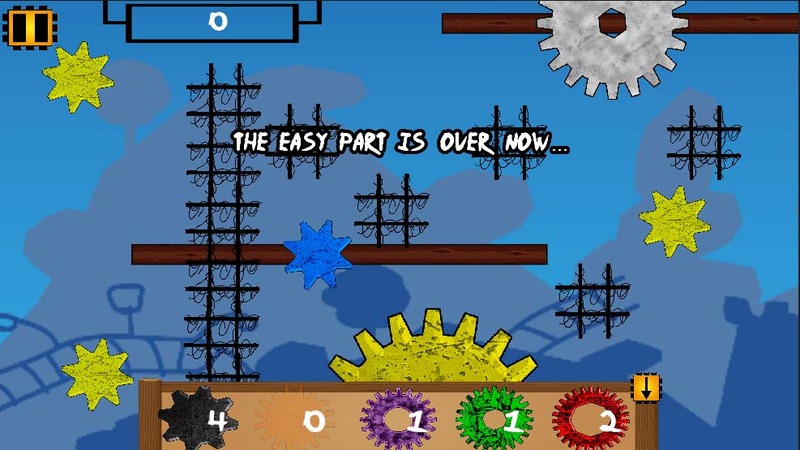 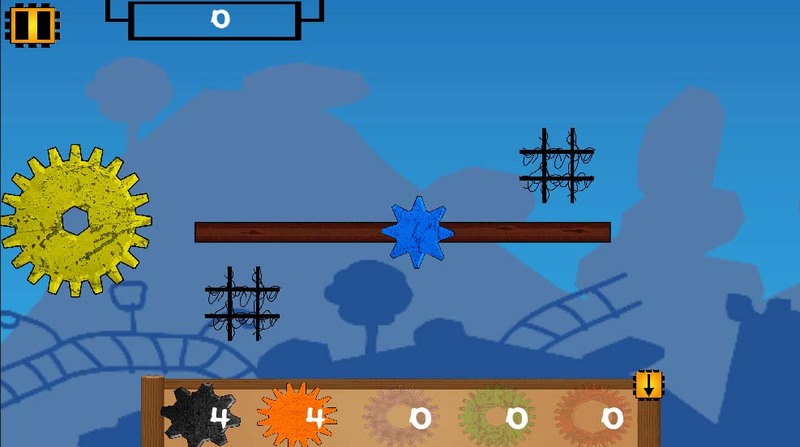 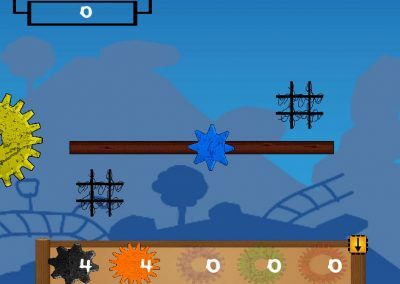 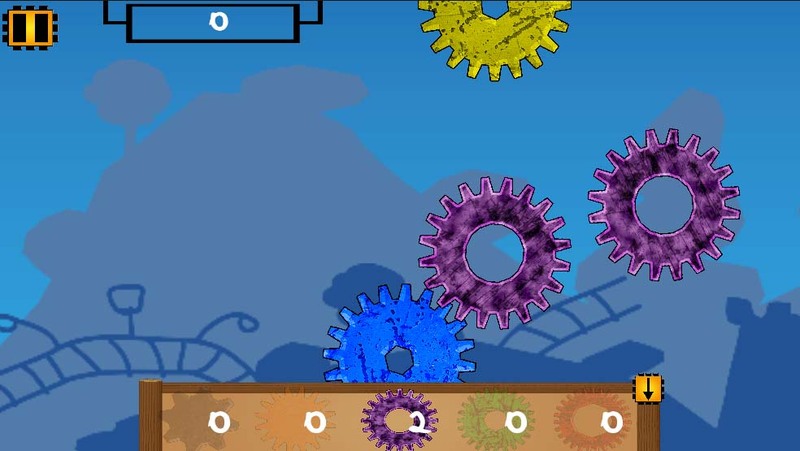 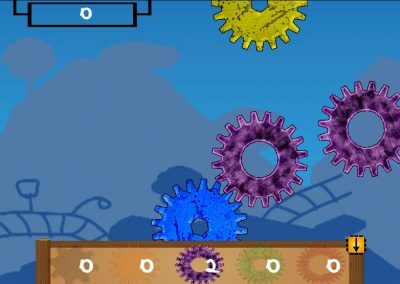 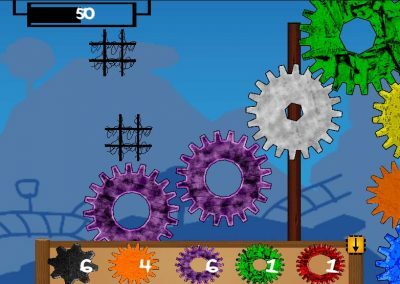 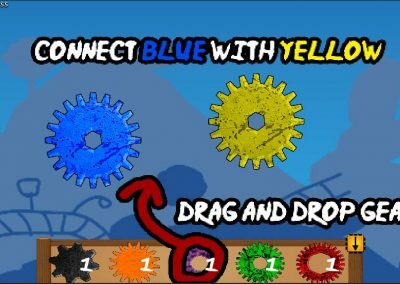 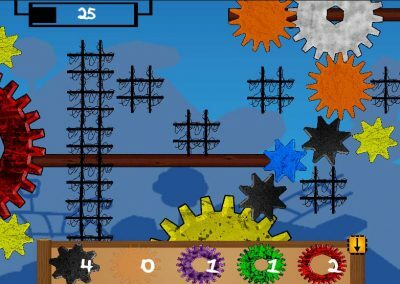 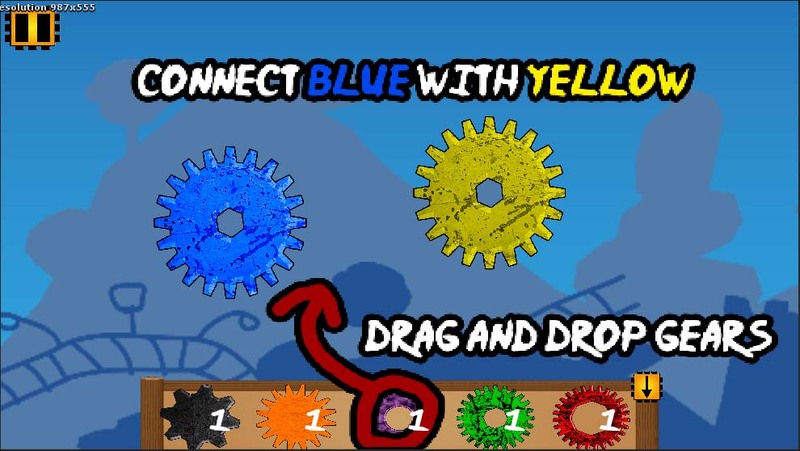 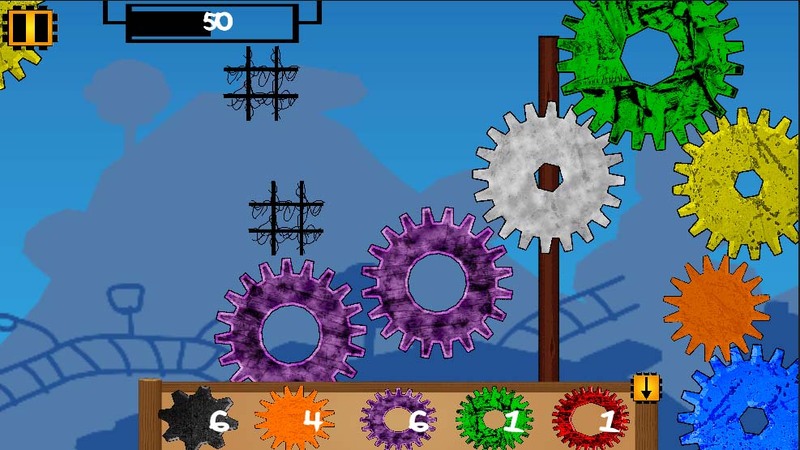 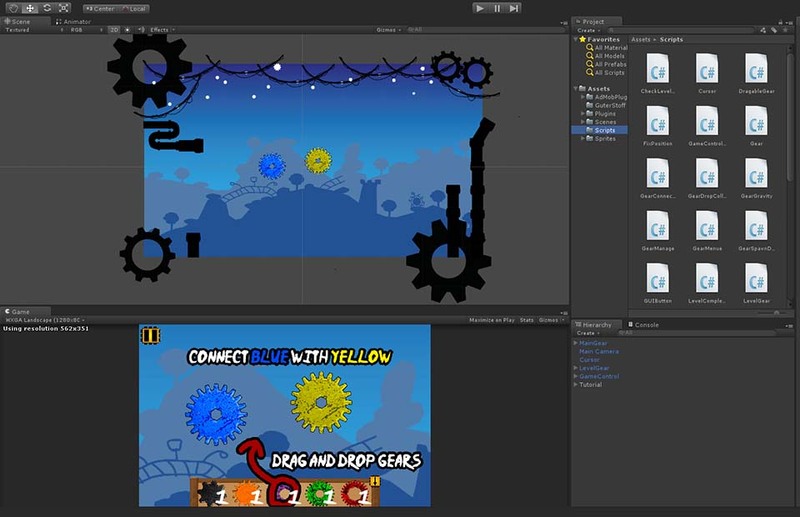 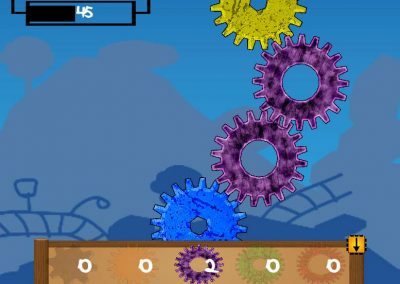 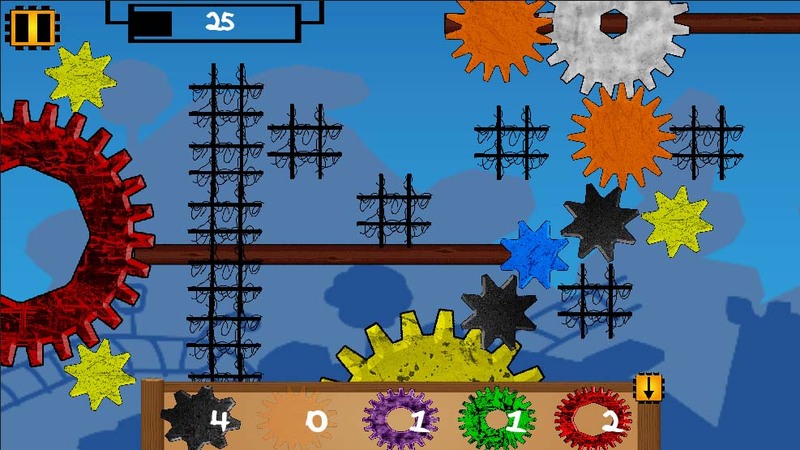 The aim of each level is to activate the yellow cogs, using five different kinds of other cogs. 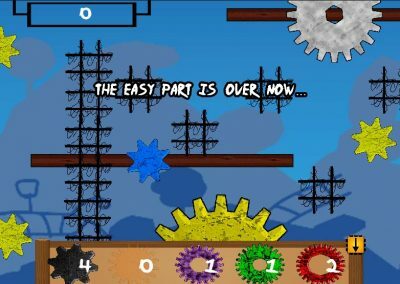 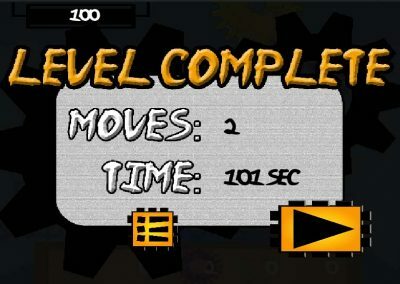 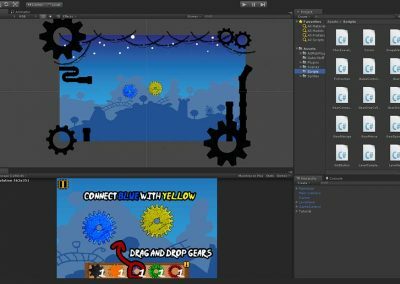 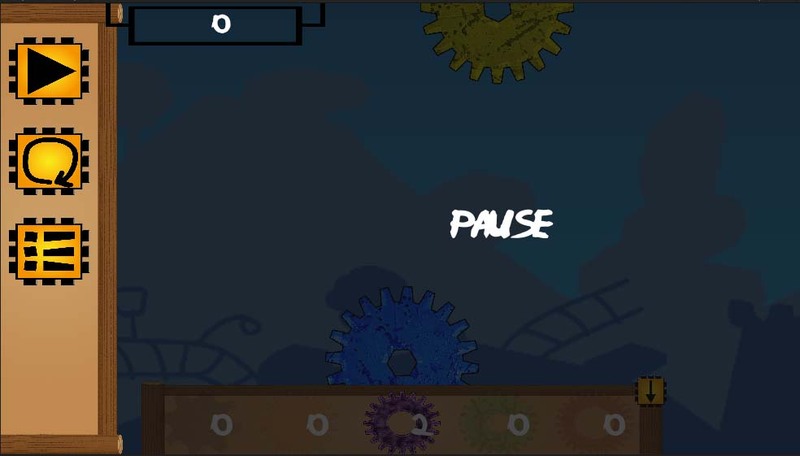 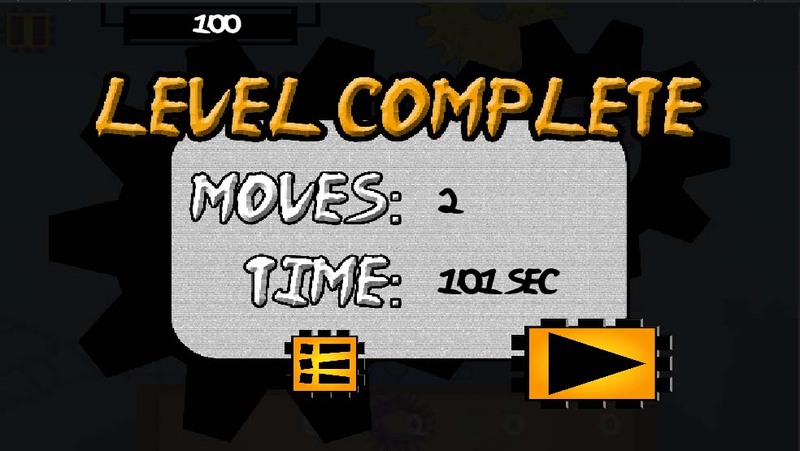 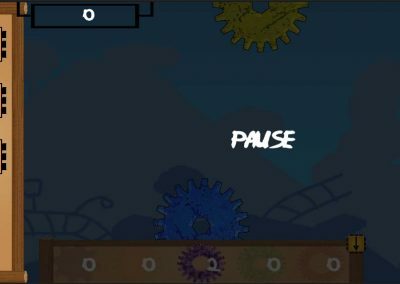 With each level the difficulty increases with the levelsize (parallax scrolling), the different obstructions and compared combinations.